Instead of opting for a traditional wedding as other brides do, you can have a wedding that is centered on the free spirit that you are. 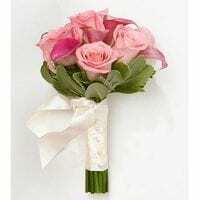 Not everyone will have the same taste, style or choice in flowers, dresses or even arrangements. 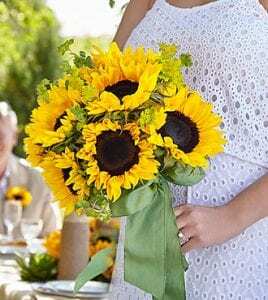 The free spirit wedding bouquet is a combination of your choice of flowers, which can be even sunflowers, which shows that you are not like everyone and you can celebrate your difference with a unique looking bouquet. Traditional weddings are one of the most sought after events for brides, but when it comes to a bride that has a unique taste, this is not as popular as a traditional wedding. 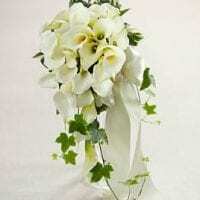 For brides in Toronto, after you have decided on the theme and the layout, you next have to try to find out where to buy a free spirit wedding bouquet in Toronto to see the colors that you want to match with. If not, you can do it the other way around and get everything else, with that particular bouquet in mind and work from there. Local shops in Toronto normally have these bouquets, or flowers that you can use to make them if not, you can get them from Toronto Bulk Flowers as a pre-made arrangement. 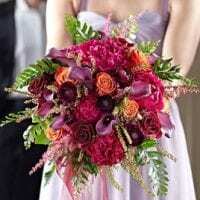 Bulk flowers Toronto can be used to make fabulous arrangements that will fit your décor or theme. You can go to your local florist and pre-order wholesale flowers Toronto to make your own bouquets. If you choose sunflowers or other types of flowers, you can still make your free spirit bouquet and add it to your flowers for the wedding. 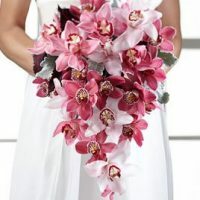 Toronto wholesale flowers are great for just about any creative endeavor that they are used in, but for bridal bouquets, they are even more useful. In addition to using them by themselves, you also have the choice of mixing and matching to get that beautiful atmosphere that you require to see at your wedding.